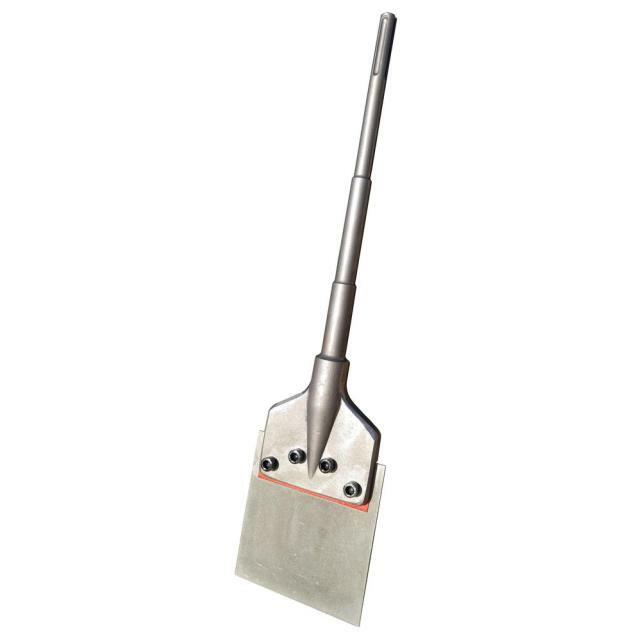 The Floor Scraper can be used with any SDS-MAX compatible rotary or demo hammer. 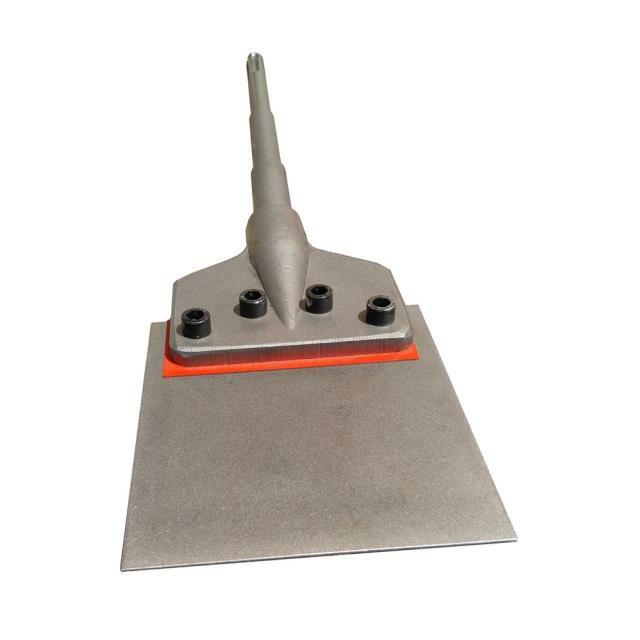 This Floor Scraper is the perfect choice for clearing thinset and other stubborn adhesives. ** Please call us for any questions on our 6 inch sds max floor scraper rentals in Fairview Heights IL.